Ensuring your home’s lasting structural integrity means regularly taking care of each one of its parts. One such component you need to pay attention to is your roof, but you shouldn’t wait for leaks to spring or the need for storm damage repair to arise. Roof replacement doesn’t have to be your last hope either. Prevention is better than the cure not just for yourself, but for your roof as well. Many homeowners love wood shake roofing for their classic, natural vibe. They can last anywhere between 20 to 40 years when you properly take care of your roof. Keeping a wood roof in great condition means primarily dealing with preventing water damage. Moisture makes wood susceptible to mold growth and the problems that come along with it. Thanks to advancements in manufacturing technology, asphalt roofing has become a cost-effective and stylish choice for homeowners. Asphalt shingles can last between 15 to 25 years. Caring for asphalt roofs involves regular inspections for curled or broken shingles. If you have damaged shingles, it is best to call for roof repair right away. Metal roofs have gained popularity mostly because of their lifespan. They can last for up to 50 years and are fire-resistant, too. You can keep your metal roof in good condition for longer by having its seams and fasteners regularly checked. Panels should never be bent to avoid collecting water or debris. 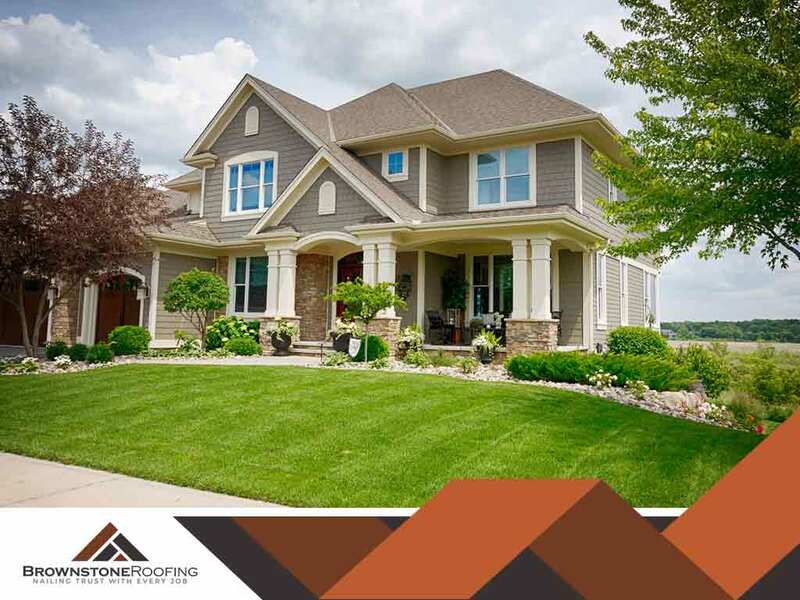 No matter which type of roofing you have, preventive maintenance is best left to certified roofing specialists like our team at Brownstone Roofing. Our solutions are customized to suit your needs to guarantee your satisfaction. Call us to find out more at (502) 443-9222. We can offer a free estimate if you live in New Albany, IN.